Hey Librarians! Long time to see but I just *had* to post about this book! And after you read about it, I’m sure you’ll see why 😉 Don’t forget to enter the tour-wide GIVEAWAY at the bottom and check out the start of the tour to begin the SCAVENGER HUNT! The priestess was an attractive woman. Myrren eyed her sideways as they walked together through the corridors of Darkhaven, their pace slow and steady to make allowance for her injured ankle. Despite the thin veil covering her head – required costume for a priestess outside her own temple – her hair shone like polished bronze in the light from the gas lamps. He couldn’t make out the freckles that he knew were scattered across the bridge of her nose like seeds on a fresh-baked roll, but the curves of her body were clear enough through her high-necked gown. There were very few women in Darkhaven; it was a place for men, hard-eyed and dour. Serenna was like a bright bird caught within its walls, something vibrant and incongruous. As though sensing his hungry stare, she turned her head to look at him. Quickly, he averted his gaze. During their previous conversation, her frank grey eyes had met his without any hint of judgement. He had liked that; he was used to people judging him. He didn’t want to spoil it by making her uncomfortable. He saw the lifted curve of her cheek; she was smiling beneath the flimsy veil. But her voice remained as cool and even as always. Now that you’ve read about DARKHAVEN, what do you think? Let us know in the comments! 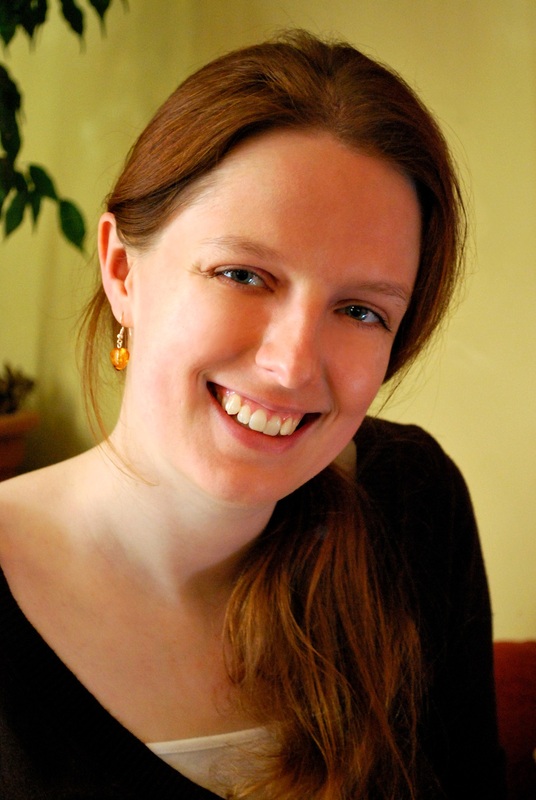 This entry was posted in Blog Tours, Giveaways and tagged A.F.E. 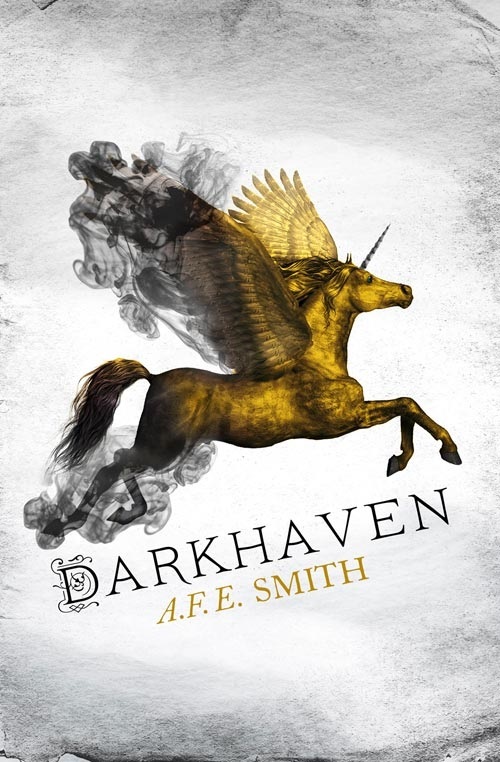 Smith, AFE Smith, Amazon, Blog Tour, Book, book blogger, Books, Darkhaven, Fantasy, Giveaway, Google Play, Harper Collins, Harper Voyager, iBooks, Kobo, Scavenger Hunt. Bookmark the permalink.